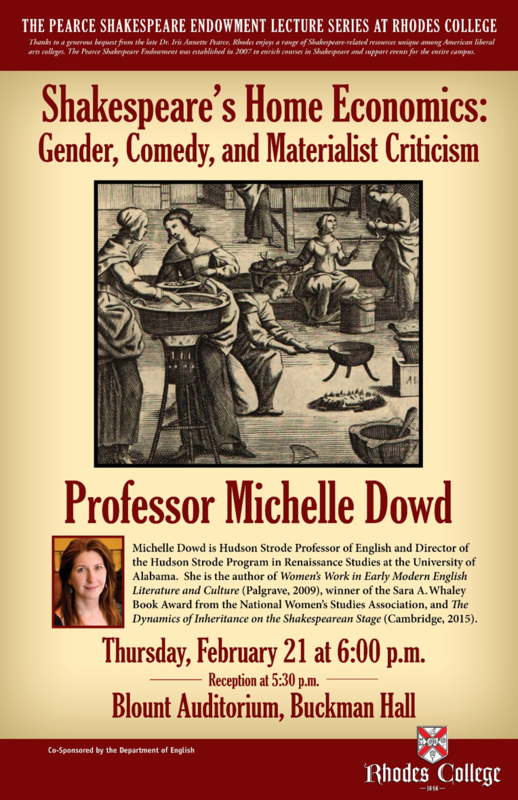 The Rhodes College Department of English co-sponsored "Shakespeare's Home Economics: Gender, Comedy, and Materialist Criticism" presented by Dr. Michelle Dowd. 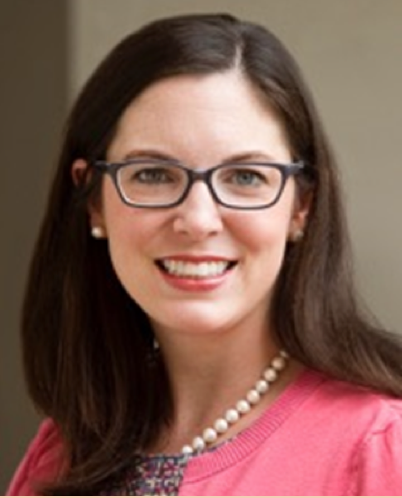 Dr. Dowd is Hudson Strode Professor of English and Director of the Hudson Strode Program in Renaissance Studies at the University of Alabama. She specializes in early modern literature, with concentrations in Tudor and Stuart drama, Shakespeare, and early modern women’s writing. This event was free and open to the public Thursday, February 21, 2019 - 06:00 pm in Blount Auditorium, Buckman Hall. 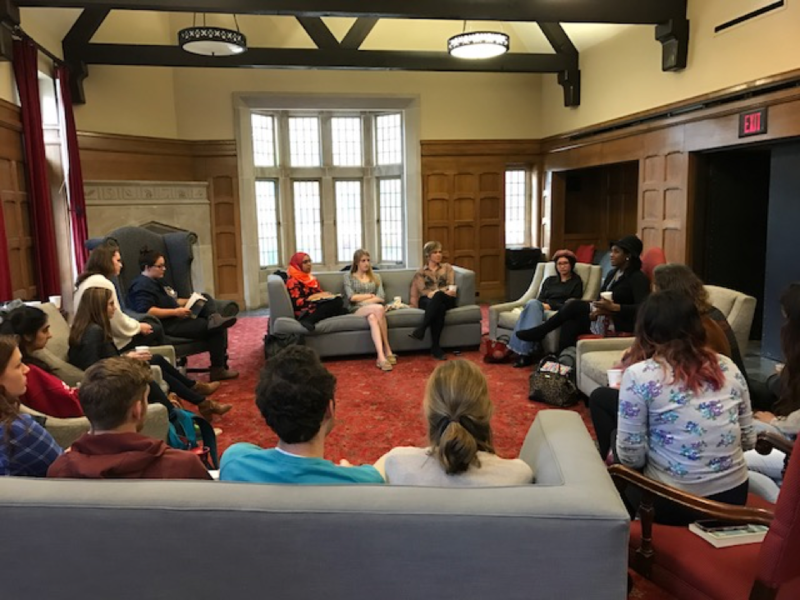 The Rhodes College Department of English co-sponsored “An Evening with Claudia Rankine” on Monday, September 25th, 2017. 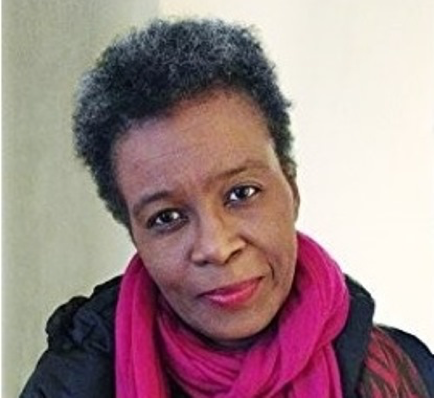 Professor Rankine read from her most recent book, 2014’s bestselling Citizen: An American Lyric, which won the National Book Critics Circle Award for Poetry, the NAACP Image Award, and numerous other prizes. An opening reception was held in the lobby of McNeill Concert Hall, with books available to purchase. This event was free and open to the public and other sponsors included the Memphis Center and the Office of Academic Affairs. Student Q&A with fiction writer ZZ Packer. The Jack D. Farris Visiting Writers Series sponsored a reading by acclaimed writer Z.Z. Packer on Thursday, April 06, 2017. Her short story collection, Drinking Coffee Elsewhere, was published in 2003. The book was a finalist for the PEN/Faulkner Award, a New York Times Notable Book, and selected by John Updike for the Today Show Book Club. Boyette Strategic Advisors in Little Rock, AR, has featured English major Robert Stodola, ’19 on its site as the newest member of its team. Stodola will help the Boyette team pursue fresh and innovative solutions in the field of economic development. Read more. 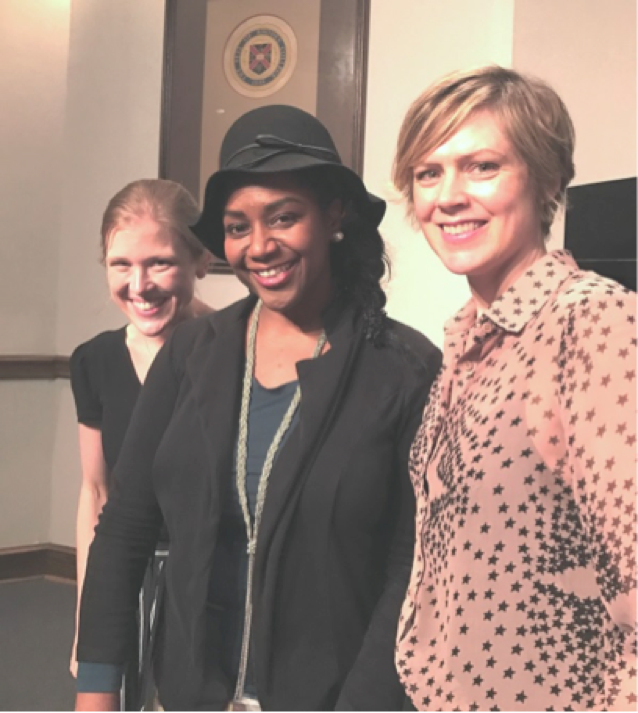 The Rhodes College Department of English Creative Writing Lecture Series sponsored a reading by acclaimed poet Aimee Nezhukumatathil on Thursday, October 27, 2016. She is the author of three books of poetry: Lucky Fish, winner of the Hoffer Grand Prize for Prose and Independent Books; At the Drive-In Volcano; and Miracle Fruit. Professor Nezhukumatathil is also the Grisham Writer-in-Residence at the University of Mississippi’s MFA program in creative writing for 2016-17. Congratulations to English majors and minors, Class of 2015 & 2016, Elizabeth Barr, Emily Hayward, Garrett Johnson, Evan Katz, Heather Lomax, Theodore Nollert, Emileigh Pope, Hayley Rosenfield, Thomas Simmermaker, Taylor White, & Lee Whitley for being inducted into Sigma Tau Delta Rhodes Chapter: Tau Sigma on April 16, 2015. Read about senior English major, Phoebe Driscoll ′15, at Faces of Rhodes! The Department of English congratulates retired Dean & Professor of English, Dr. Michael Leslie, who was awarded an honorary degree from The University of the South on January 16th, 2015 for his distinguished service and contributions. Read "Erasing Duchamp" by English major alumna Rebecca Bates ′09 in the PARIS REVIEW, 12/11/2014. The Department of English proudly congratulates Assistant Professor Seth Rudy on the publication of his new book, Literature and Encyclopedism in Enlightenment Britain, October 2014. Read about English major Phoebe Driscoll′s documentary feature “Pharaohs of Memphis” shown Oct. 30, 2014 at Hattiloo Theatre during the 17th Annual Indie Memphis Film Festival. Read about Rhodes′ own Bill Short, Associate Director of Library Services and English major ′71, collaborating on a new book about adventurer Richard Halliburton. Professor & Chair Marshall Boswell presented a Faculty Development Endowment (FDE) lecture, "The Rival Lover: David Foster Wallace and the Anxiety of Influence in Jeffrey Eugenides’s The Marriage Plot" on Friday, October 31st in New Dining Room West. Read about English major Emily Clark ′15 in "Faces of Rhodes"! Professor & Chair Marshall Boswell presented the keynote lecture at the Infinite Wallace Conference in Paris, France on Thursday, September 11th, 2014. 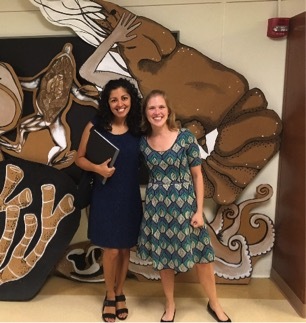 Congratulations to English Department faculty member "Dr." Jessica Maxwell for successfully defending her dissertation at George Washington University, August 2014. Assistant Professor of English, Dr. Ernest Gibson, discussed "The Talented Tenth - Then and Now" with Dr. Russell Wigginton and Dr.Terrence Tucker at Hattiloo Theatre, August 11, 2014. Read about Assistant Professor of English Seth Rudy′s research "Building a Better Humanities Toolbox Using Data Sets and Statistics" in Rhodes Magazine. Read about English major alumna and Assistant Professor of English, Caki Wilkinson, at Faces of Rhodes. 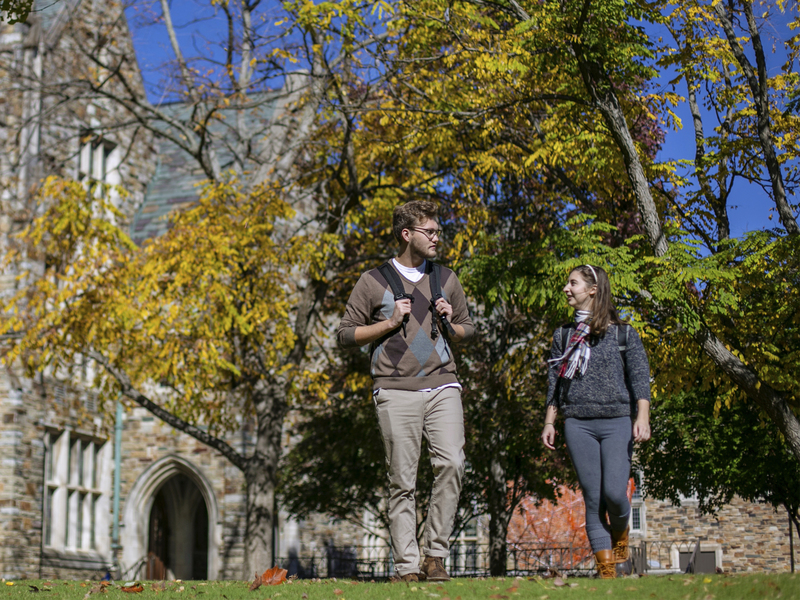 Read about English major alumna, Olivia Hipp, at Faces of Rhodes. Congratulations to English major Chelsea Ortego ′14 on the publication of her poem "A Ghost with Four Names" in the 2014 Sigma Tau Delta Rectangle journal, Vol. 89, p 12. Congratulations to the following English majors for being inducted into the Omicron Delta Kappa Honor Society: John Cerrito ′14, Emily Clark ′15, Conor LaRocque ′15. Congratulations to English majors: Amanda Blagg, John Cerrito, Max Gray, Amy Hendricks, Shelby Lund, Margaret McGowan, Joshua Muller, Samantha Smith. They have been invited to join the Rhodes College Chapter of Phi Beta Kappa as Members-in-Course. Associate Professor of English Scott Newstok advocated for the liberal arts at three institutions this semester: Mississippi State University, where he met with students from the Shackouls Honors College as part of their Shakespeare Week; Southwestern University, where he lectured about the liberal arts as the "crafts of freedom"; and Grinnell College, where he discussed career paths for humanities graduates. Last semester, as part of a national symposium on "Reinventing Liberal Education," Newstok spoke on a Phi Beta Kappa plenary panel about his plea for "close learning," which first appeared in Inside Higher Ed, and has since been reprinted in AAC&U′s Liberal Education, Stanford′s Tomorrow′s Professor and Teaching Commons, and FRN′s Network: A Journal of Faculty Development. Associate Professor Scott Newstok lectured on “Crafting Freedom” on Tuesday, March 18th, 2014 at Southwestern University, Georgetown, Texas. The Rhodes College Department of English Faculty & Staff extended our deepest sympathy to the family of Richard Clement Wood, former Professor of English at Rhodes College, who died at St. Francis Hospital Bartlett on Tuesday, March 4, 2014. He taught English at his alma mater, Rhodes College, from 1967 until his retirement in 1988. Memorial services were held Monday, March 10 at Memorial Park Funeral Home and Cemetery, Memphis, Tennessee. The Rhodes College Chapter of Sigma Tau Delta inducted 12 new members on Friday, February 28th, 2014 at 3:30 pm in East Village Lodge. Associate Professor Scott Newstok will take part in a discussion about Orson Welles′s 1952 production of Othello on Wednesday, February 19th at 4:00 pm at the Shackouls Honors College, Mississippi State University. Professor Anne Reef′s First Year Writing Seminar class was mentioned on the The Geoff Calkins Show podcast with guest Dave Zirin on 02/7/14. Michelle Hope, English Major ’06, shares how she uses the iPad to evaluate classroom teaching methods. (Publication Date: 2/05/2014). Read about senior English major ′14 Victoria Anthony′s passion for urban education at "Faces of Rhodes". Carol Wicker, Rhodes English major alumna and English teacher at Wakefield High School in Wake County, N.C., has been appointed to the Teacher Advisory Committee of North Carolina by Governor Pat McCrory. (Publication Date: 12/12/2013). Assistant Professor of English, Dr. Ernest L. Gibson III, discusses higher ed achievement gap among African American males. (Publication Date: 9/05/2013). Dr. Rebecca Finlayson, assistant professor of English at Rhodes, was presented the 2013 Jameson M. Jones Award for Outstanding Faculty Service at the college’s Opening Convocation Aug. 16, 2013. (Publication Date: 8/19/2013). “Smoke and Mirrors” by Caki Wilkinson, assistant professor of English at Rhodes and a 2003 Rhodes alumna, is featured on Poetry Daily. (Publication Date: 7/24/2013). Read "The Next Big Thing Interview" of Assistant Professor Caki Wilkinson in 32 Poems magazine. Read "A Plea for ′Close Learning′", Inside Higher Ed, July 11, 2013 by Associate Professor of English, Scott Newstok. Congratulations to Professor and Dean of British Studies, Michael Leslie, on the publication of his new book "The Cultural History of Gardens in the Medieval Age", Bloomsbury Academic, 2013. English major alumna Hayley Farmer ’13 teaches college prep and enrichment classes for the Memphis Midtown North community. (Publication Date: 6/20/2013). Rhodes English major Samantha Smith ’14 is a summer intern with the education division of the Folger Shakespeare Library in Washington, D.C.(Publication Date: 6/17/2013). Professor Marshall Boswell, Chair of the Department of English, discussed novel by David Foster Wallace on National Public Radio (NPR). (Publication Date: 5/29/2013). The Faculty & Staff of the Department of English wish to congratulate Assistant Professor Caki Wilkinson, who has been named winner of the 2013 Lexi Rudnitsky/Editor′s Choice Award for "The Stone Museum". Rhodes alumna Amy Lawrence, English major, has been named the grand-prize winner of the 2013 Memphis Magazine Fiction Contest for her story “To Be Happy,” which will be published in the magazine’s June 2013 culture issue. (Publication Date: 5/13/2013). The Department of English congratulates the following winners of the 2013 student awards; Julie Borden, Jeremy Culver, Katherine Flynt, Amaryllis Lyle, Mary Katherine Millis, Katherine Neale & Dev Varma. Read more. Professor Ernest L. Gibson III to serve as advisor of rechartered Alpha Phi Alpha Chapter. (Publication Date: 04/22/2013). The faculty & staff of the Department of English congratulate Professor and Chair, Marshall Boswell, on the publication of his new book A Companion to David Foster Wallace Studies, Palgrave Macmillan, March 2013. The Department of English proudly congratulates Professor & Dean of British Studies, Michael Leslie, for being selected to participate in the Faces of Rhodes Faculty Focus series. The Department of English proudly congratulates the following students marking their induction into Sigma Tau Delta International English Honor Society - Rhodes Chapter! The ceremony was held Thursday, February 28, 2013. Congratulations to English majors, John Cerrito ′14 and Samantha Smith ′14, for being selected to join the Torch Chapter of Mortar Board at Rhodes College! Congratulations to Assistant Professor of English and Film Studies Program Director, Rashna Richards, on the publication of her new book, Cinematic Flashes. Congratulations to English Majors Kristen Baker, Molly Glaser, Max Gray, Tyler Mathews, Talor Paige, and Samantha Smith who were recently inducted into the Phi Alpha Theta History Honor Society. (Publication Date: 02/22/2013). Read about ′06 English major Jen Andrews in The Memphis Flyer article "20<30" by Richard Alley. Rhodes English alumna Kathryn Johnson ’11 presented ‘Afraid to Speak?’: Language and Systems of Oppression in Fletcher’s The Island Princess at the Early Modern Colloquium’s “Violence in the Early Modern Period” interdisciplinary conference held at the University of Michigan. (Publication Date: 2/11/2013). Congratulations to senior English majors Mae Casey, Betsy Peterson & Will Rikard for making the 2012 Southern Athletic Association (SAA) Honor Roll! (Publication Date: 1/28/2013). ′68 English major William “Bick” Johnson, executive chef at Bald Headed Bistro in Cleveland, Tenn., will be featured among the 2013 best chefs in America in a coffee-table book to be published in March. (Publication Date: 01/28/2013). Memphis Centered Speaker Series: "How Yellow Fever Changed Memphis" - A Conversation with Molly Caldwell Crosby ′95 English major. January 23rd in Clough Hall, Orgill Room. Congratulations to Rhodes College English major Samantha Smith ‘14 for being chosen as one of only 20 students nationwide to be offered a writing internship with the national office of the Phi Beta Kappa Society in Washington, D.C. (Publication Date: 1/09/2013). Department of English Assistant Professor, Dr. Ernest Gibson, is featured in the January 10, 2013 issue of The Chronicle of Higher Education in a photo essay entitled "Black Dandies Fashion New Academic Identities".